We offer our branded ink for your printers. We offer ink for Konica, Spectra Polarise, Proton, Epson Head DX5 DX7, XP600 Head, UV, which is highly resistant to weather conditions. 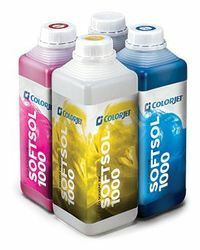 It is processed using environmental-friendly solvents and appropriate for any kind of printer. 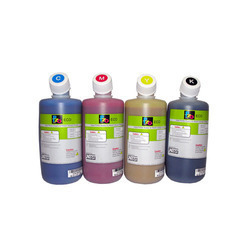 We have marked a distinct and dynamic position in the market by providing a high quality array of Eco Solvent Printer Ink.